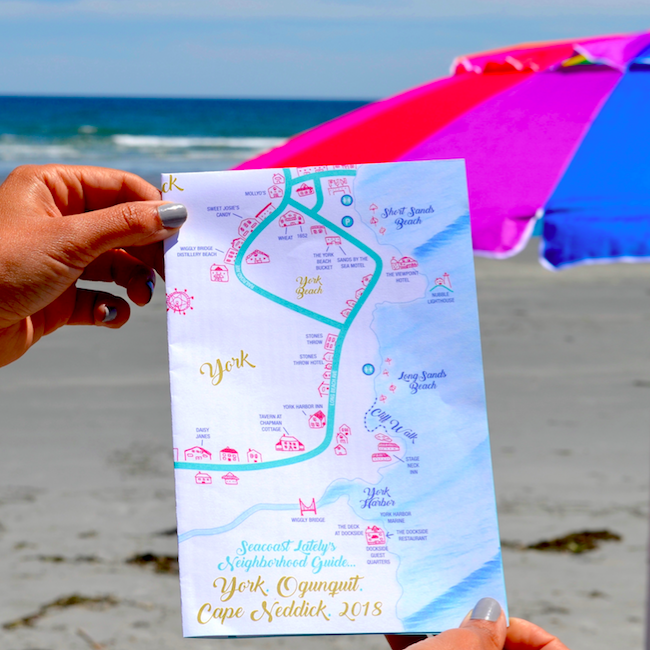 We designed these curated guides to York, Cape Neddick, and Ogunquit for those who appreciate award-winning cuisine, boutique hotels, friendly customer service, top-quality products, and unforgettable experiences. 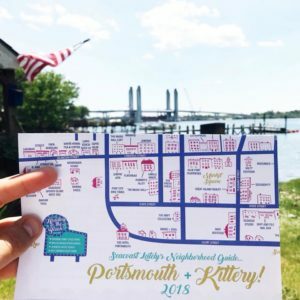 Use the map to plan your trip before you arrive on the Seacoast, or welcome guests to your home with a locally curated resource when they arrive! Maps come in bundles of 5.